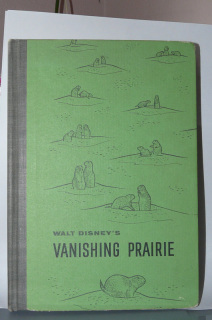 Vintage Hard Cover Book "Walt Disney's Vanishing Prairie" Book! 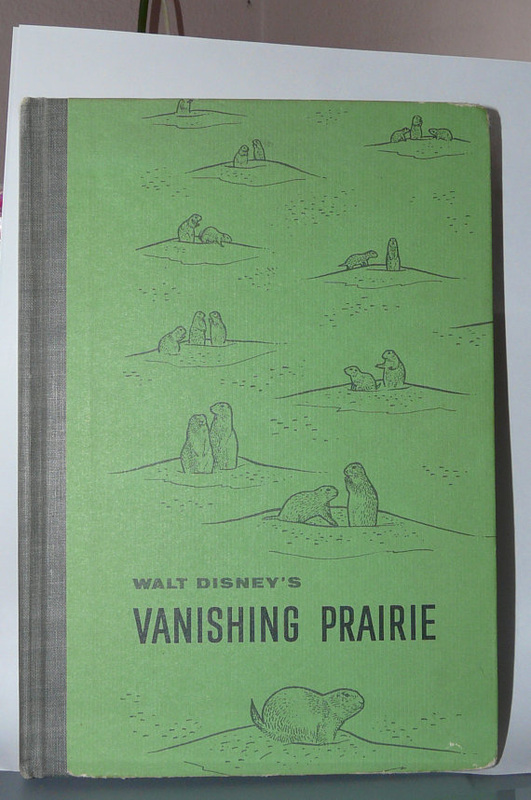 Disney "Disneyland Emporium" original gold and green sticker on the inside page. More than 200, 000 feet of motion picture film more than 300 still photographs..
All in color and all pages are in perfect condition. The only vintage damage is to the bottom corner ask to have photo emailed to you to see.  International Buyers contact for S&H costs! Comes from a SMOKE FREE home!!! "Products" page for more items.